You can criticize Apple for taking a long time to implement a feature in iOS, but when they finally do, they always do it right. Take folders, for instance. 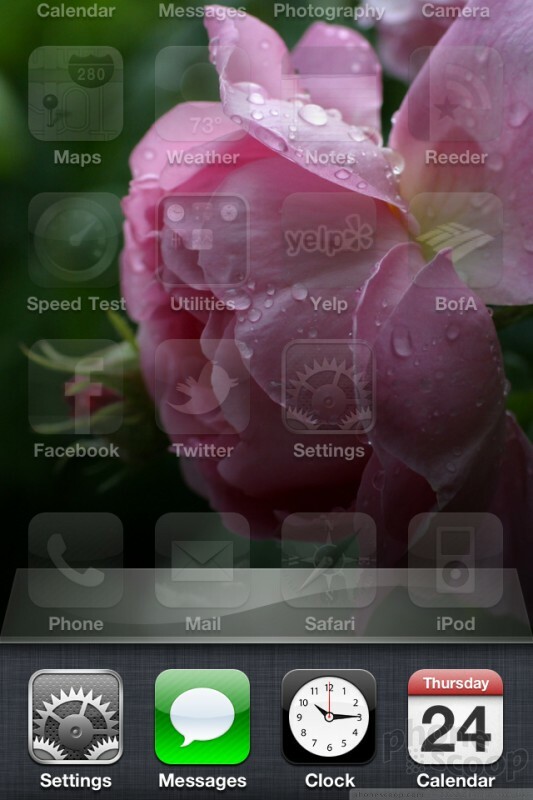 On the Apple iPhone 4, you simply drag one app onto another and a folder is created, with a dozen empty slots. If the apps use the same category in the App Store, the phone names the folders automatically: Games, or Photography; though you can rename them how you like. For fast application switching (what I think is a more accurate term to describe Apple's version of multitasking), you simply double click the home button and your most recently used apps pop up. Then you can quickly reopen the Browser, the Camera, or whatever app you were just using. With the recent apps on screen, you can scroll right to left to see more recent choice, or scroll the other way for music controls. The iPhone 4 also includes a screen rotation lock feature. While previous iPhones were impossible to use in bed, the iPhone 4 lets you hold the iPhone while lying down without worrying about the screen flipping this way and that. The problem is that these features might be impressive compared to similar functions on Symbian or BlackBerry devices, but Android phones do a better job. Apple has smart folders on its desktop OS, so why not on its phones, like Android? Android phones offer recent app choices, plus real multitasking capabilities. Apple's interface keeps things more simple. 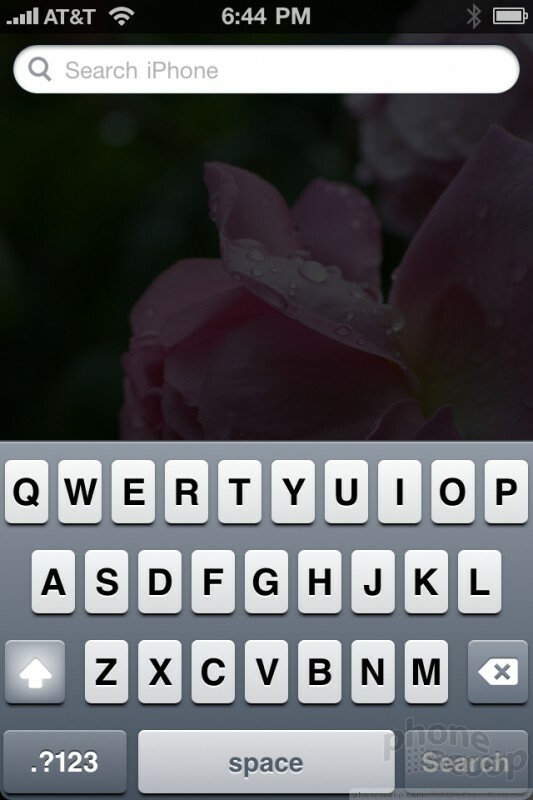 There are no widgets for the home screen, and shortcuts are limited to Web bookmarks. You can't even place a contact on your home screen for fast dialing. On Android phones, you can place a navigation point on the home panels to jump into a quick (free) navigation session. 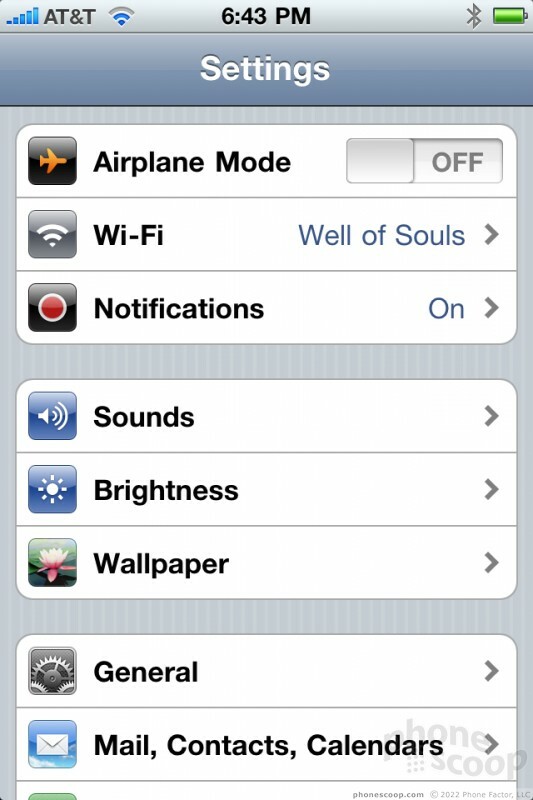 To change settings on the iPhone 4, like turning off the Wi-Fi network or adjusting the screen brightness, you have to dig through layers and layers of settings menus. On Android phones, there are simple widgets that switch these features on and off with no menu digging whatsoever. Apple's notification system also keeps things simple. When a new message comes in, you simply have to stop what you're doing to make the notice go away. Whether that's an important text message or a push notification from your favorite iPhone game, the you can't continue dialing, searching the Web or changing tunes in the iPod player until you've dealt with the message on screen. Most smartphones, especially WebOS and Android devices, are less obtrusive with notifications. It's time for Apple to catch up. 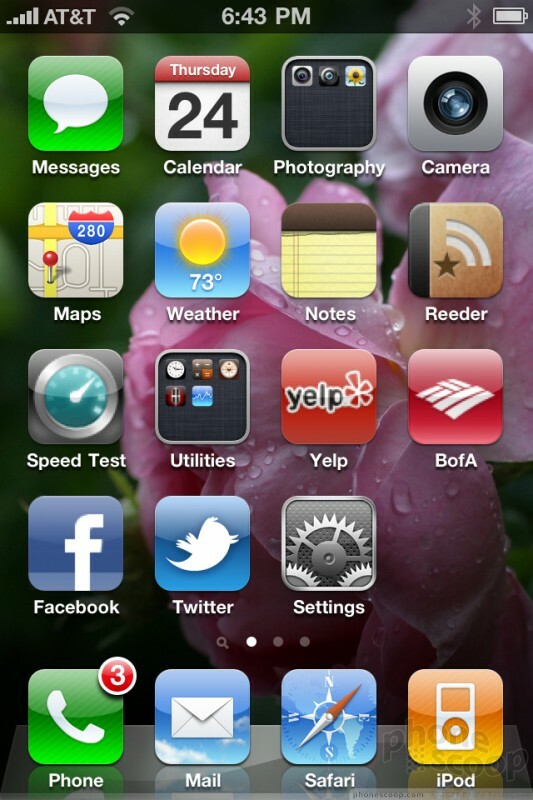 The biggest innovations in the new iOS4 interface are folders and wallpapers, and the iPhone lags behind others with both of these minor additions. Apple has plenty of great innovations in its desktop OS, like ExposÃ©, the hide-able Dock with widget support, smarter search and folder options, among many others. 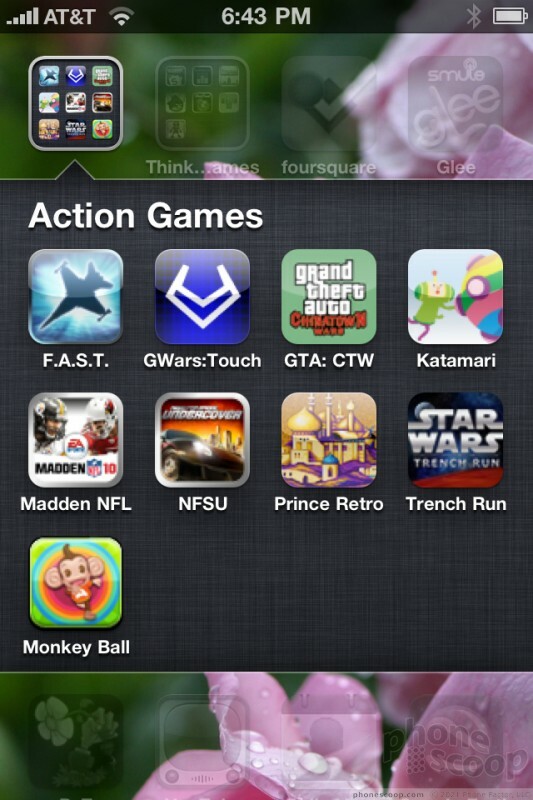 It's time for these to come to the mobile platform if Apple wants to stay competitive.